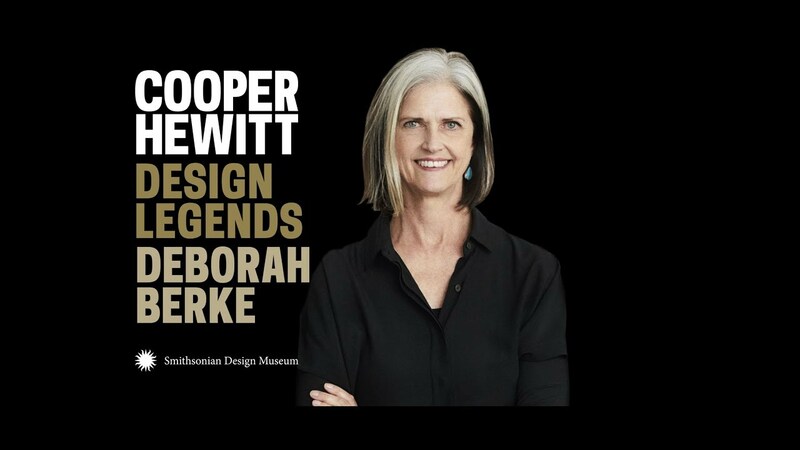 Design Legends documents the experiences and perspectives of distinguished designers, architects, design writers, and design critics. 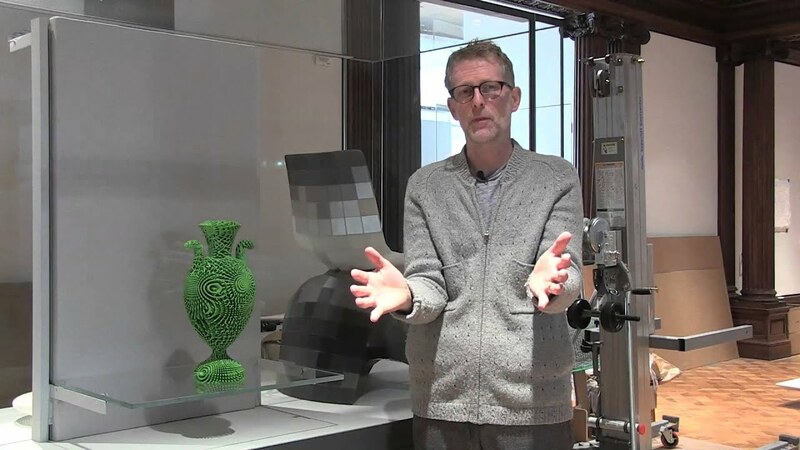 Joris Laarman is advancing the digital era through his bold experimentation with robotics, artificial intelligence, and computer-generated design. He sat down with Copper Hewitt Director Caroline Baumann to discuss his life, work, inspiration, and plans for the future. 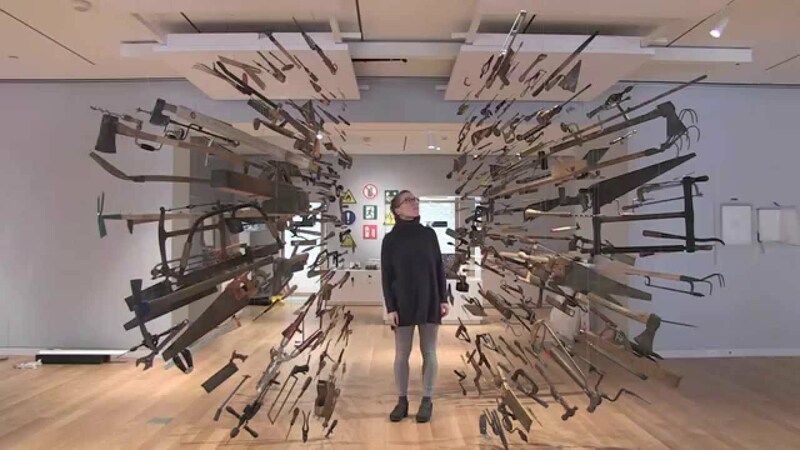 Joris Laarman Lab: Design in the Digital Age is on view through January 15, 2018.